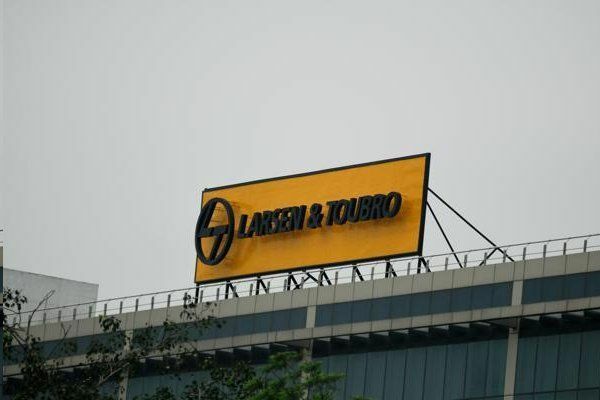 Mumbai: The Construction arm of L&T has secured orders from prestigious clients across varied states in India. Buildings and Factories BBusiness has secured a prestigious order for the construction of Campus Development of IIT Hyderabad Package 3A at Kandi, Telangana. This project consists of several iconic buildings such as a Sports and Cultural Complex, Research Centre Complex, Knowledge Centre with hyperbolic paraboloid shell roof, Technology Incubation Park, Technology Research Park, International Guest House and Academic blocks. The project has to be completed in 36 months. Another order has been secured from an Indian Real Estate development company for the construction of “Asset 13 project” at Aerocity, New Delhi. The project consists of top-rated hotel building, Grade-A office complex, International conference and business centre as well as multi-level car parking spaces. The project has to be completed in 22.5 months. The business has also secured add-on orders from some of its existing projects. Metallurgical and Material Handling has secured an order from BHEL for Ash Handling Plant (AHP) to be installed at NTPC, Patratu Thermal Power Plant (3×660 MW) located in Jharkhand. The Ash Handling Plant is first of its kind Dry Bottom Ash Handling system, which is completely environment friendly in terms of 100% ash utilization and water consumption. The Business has also secured orders in various products segments and add-ons from ongoing jobs in both domestic and Gulf region. L&T GeoStructure business of L&T has secured an order from CMRL for the Central Square underground space development. The scope includes construction of diaphragm walls and three basements.